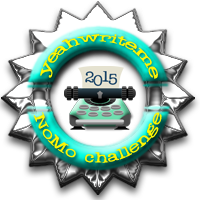 This year is my third November blog challenge, and I do many of the things you mention. On my fridge, in November, are post-its 7X4 plus 2 laid out like a calendar. Some have topics, some are blank, By the end of the month all are filled in, and I feel satisfied.